I’m the Director of Community Wealth Building who joined the Nexus staff in April 2013. Whether in front of a group or in the halls of Nexus, you will often hear me describe this work as my heart. I am currently a program officer with Nexus Community Partners and direct its Worker Ownership Initiative. As part of the Nexus team, I focus on elevating shared-ownership models and spearheading programs that demonstrate the power of building community wealth. I have 22 years of community economic development experience, serving as the executive director of several place-based non-profit organizations and working as a community organizer. I was a founding member of the City of Lakes Community Land Trust and serve on the Ramsey County Workforce Investment Board and the East Side Funders Group. For 10 years, I worked as a consultant with Family Philanthropy Advisors, providing support to the James Ford Bell and Fran and Warren Rupp Foundations. As a recognized thought leader in my field, I was awarded a Bush Foundation Leadership Fellowship in 2015. 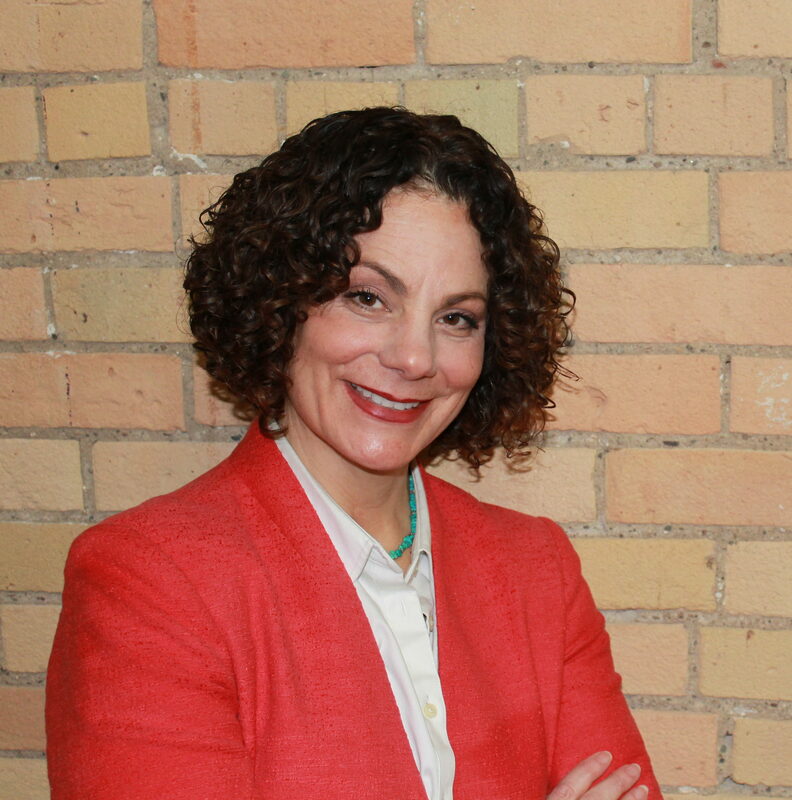 As a result of this experience, I helped to build Nexus’ Community Wealth Building framework, which is now being practiced by foundations, non-profit organizations and government institutions in the Twin Cities. I hold a bachelor of science in Urban Planning from St. Cloud State University and a master of science in Community Economic Development from Southern New Hampshire University. I am a proud mother and grandmother, and live in South Minneapolis with my partner and 3 hairy dogs.